Month of the Military Child (MoMC) happens every April. Your center’s visible celebration of MoMC encourages military families to come to you when they need help. 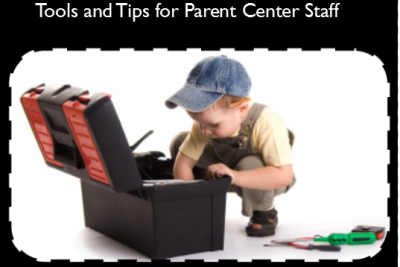 They’ll know you have made efforts to learn about and understand their needs, their world, and the challenges their children face. 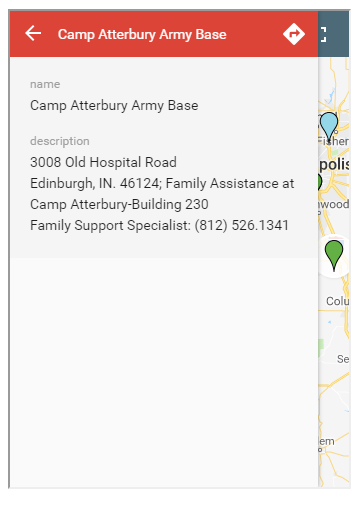 To use the entire map, click on the open square; in the open map you can click on a colored icon for contact information, or use the side list. You can also drag the map along on this page by placing the cursor on the map and moving the cursor when it becomes a hand. For the list of installations and contacts, click on the list icon at the top left. When the list opens, select the installation or contact you want; information opens in a new box. The map and list use Google Maps for you to get directions. 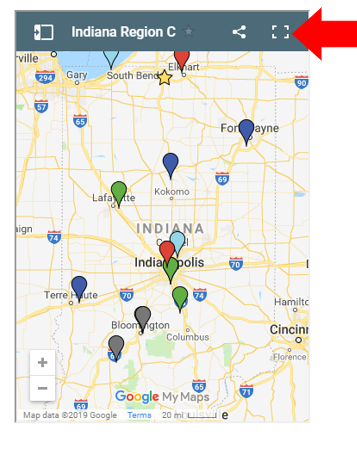 The map icons represent military locations and the yellow stars are Parent Centers. The key above the maps shows how the icons are color coded by branch. Air Force is dark blue, Army is green, Marine Corps is red, Coast Guard is light blue and the Navy is battleship gray. 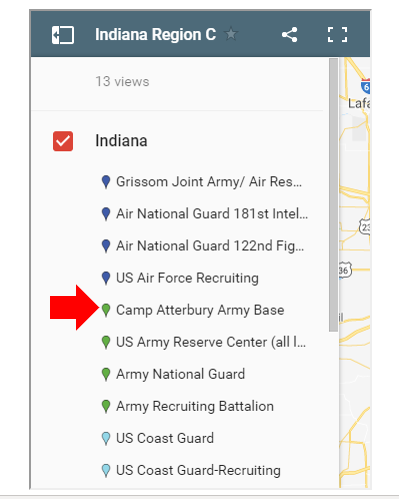 The maps help you find military installations in your state, along with contact information for Exceptional Family Member Program (EFMP) Family Support or School Liaison Office (SLO) staff in each location. For Coast Guard and National Guard locations, we have contacts for the Special Needs Program (SNP) and the Family Assistance Coordinators, respectively. Contacts who support Recruiter families are also included. Downloads are currently unavailable while we make updates. Email us at thebranch@wapave.org and we’ll send you your state document.